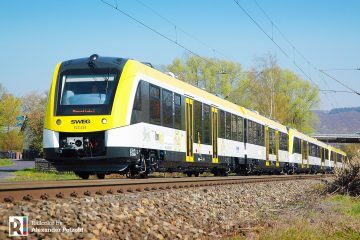 Metro Warszawskie (MW, Warsaw Metro) recently ordered a EffiShunter 300 from Czech rolling stock manufacturer CZ Loko. 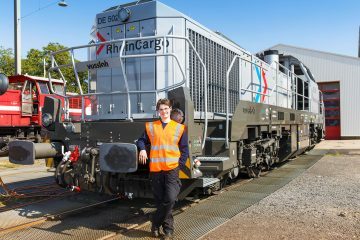 The 2-axle 328 kW shunter will run between the different halls of MWs Kabaty depot in the south of Warsaw. 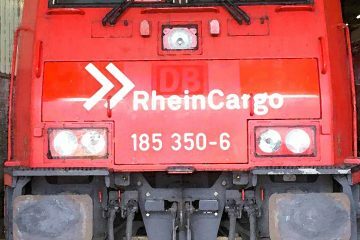 Metro Warszawskie issued a tender for a shunting locomotive for its Kabaty depot in November 2017. Czech manufacturer CZ Loko won this tender by offering its smallest member of its EffiShunter locomotive family; the diesel-electric EffiShunter 300. The contract is worth 3,25 million złoty (approximately 760.000 Euros). The MW shunting locomotive is slightly modified for metro operations; it features a different type of couplers and it has a fire protection system installed. 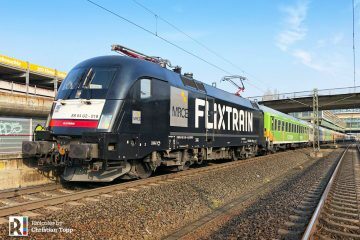 The technical design is the same as other EffiShunter 300 locomotives. 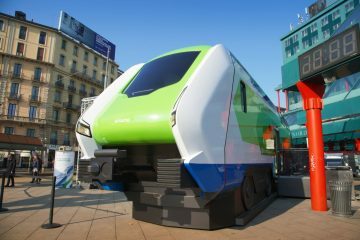 The trial operation of the locomotive should start in Warsaw in the first quarter of 2019. 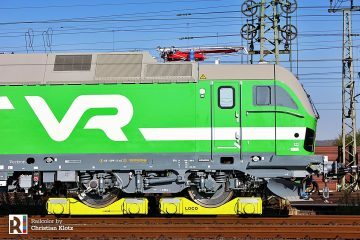 CZ loko will manufacture the locomotive at its Jihlava factory in the Czech Republic. CZ LOKO already has experience with building locomotives for ‘underground purposes’. 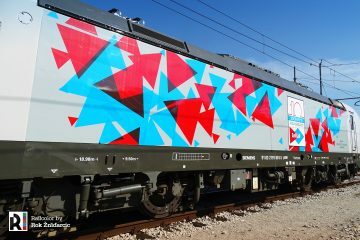 Two 741.7 series machines were delivered in 2014 to Loko Trans (no. 741 708 and 709) to serve as rescue locomotive in the Marmaray tunnel under the Bosporus in Istanbul (TR). The new EffiShunter 300 will join another CZ Loko product in Warsaw. 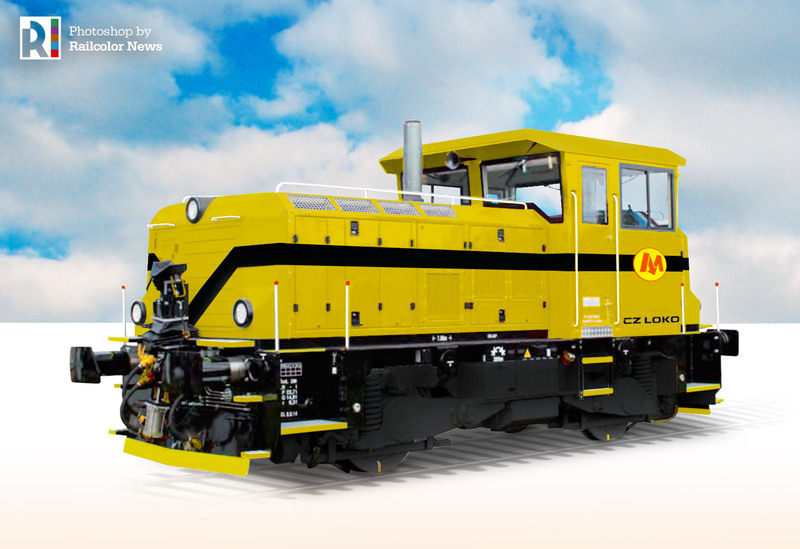 Since 2007 MW has been operating CZ Loko 797 819 – a 2-axle loco with 250 kW power output.